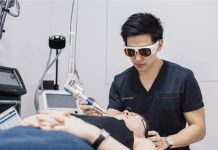 Which is the Best Pico Laser for Tattoo Removal in Singapore? Tattoo removal is as much an art and science as the actual tattooing. But tattoo removal involves a lot more science than one expects. 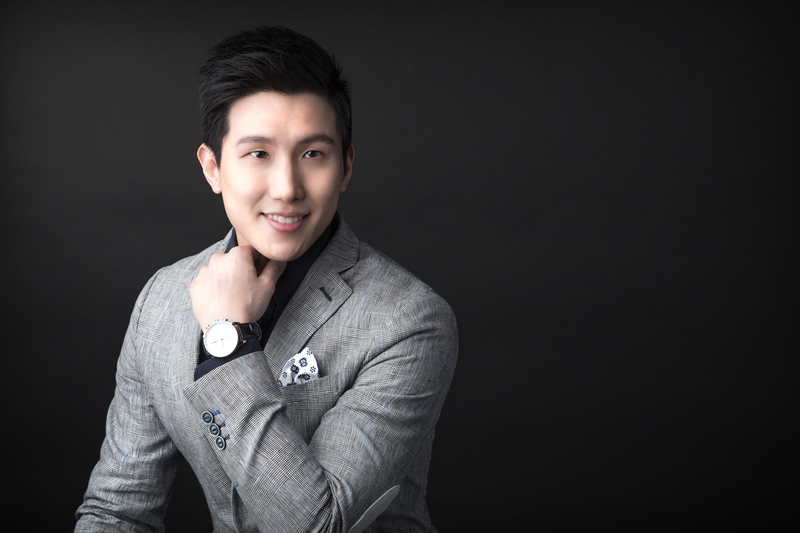 Although many clinics offer tattoo removal in Singapore, how do you get the best and most cost-effective tattoo removal results? Here’s an Insider’s Guide to the Best Pico Lasers for tattoo removal and what to look out for. 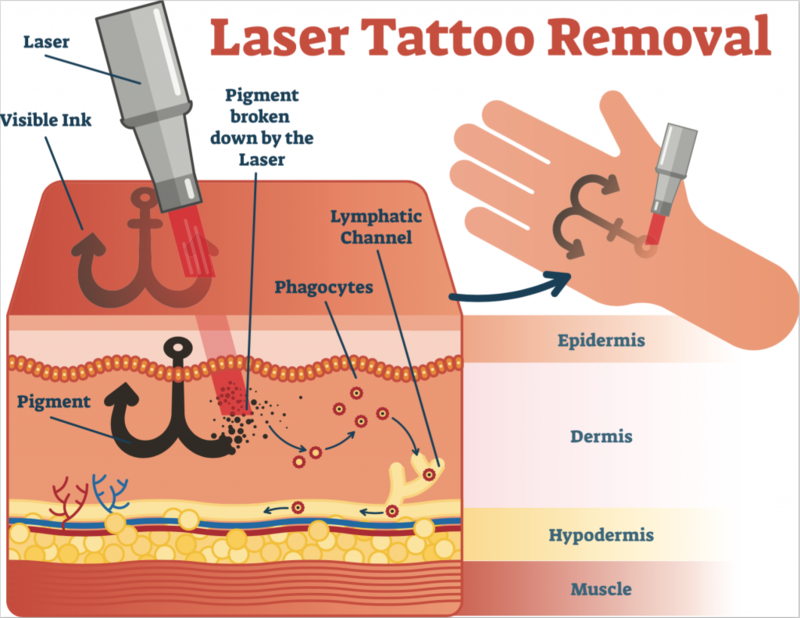 Clinical studies have shown that the best method for shattering tattoo ink is use both Nano and Picosecond laser pulses. First, the Nanosecond pulses are used to deliver short bursts of energy that break down the larger tattoo ink to smaller particles. The Picosecond lasers pulses break down small ink particles even finer particles, which are more easily absorbed by your body’s immune cells. This combination yields far better results than using either one of the technologies on its own. Pico Lasers like PicoPlus, Enlighten and Picocare have Picosecond and nanosecond pulse durations. 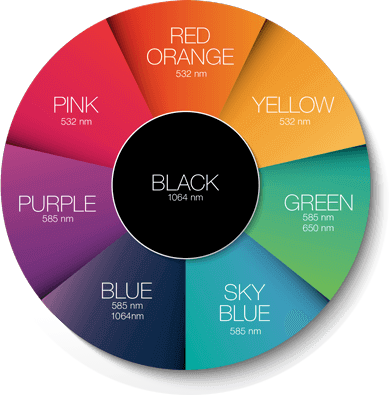 More wavelengths mean more colors of tattoo ink can be removed. PicoPlus & PicoCare have 4 Picosecond wavelengths. Discovery pico has 3 wavelengths. PicoSure has 2 wavelengths. High peak power means more Laser energy to break down stubborn pigments, which translates to better results in fewer sessions. Discovery Pico and PicoPlus have the highest peak power of 1.8GW. 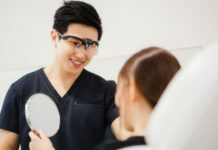 Research and clinical protocols for the Pico Laser are developed based on the predominant skin type of their population (Korean lasers have been studied on Korean/oriental skin). At the end of the day, an excellent Pico Laser that is suitable for Asian skin is just a tool for the doctor. Consult a doctor who is an expert at removing tattoos. 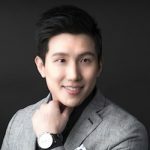 For more information, check out my Guide to Pico Lasers and Guide to Tattoo Removal in Singapore. 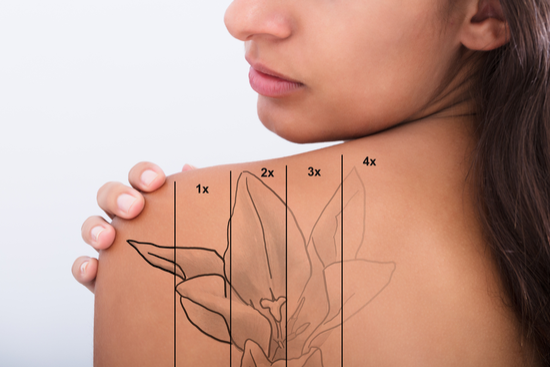 Have a question on tattoo removal treatments using Pico Lasers? Ask me using the form right below or click on the floating WhatsApp icon on the bottom right.